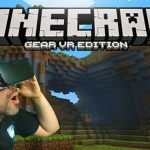 Minecraft games had announced the new feature that Windows 10, Xbox One, mobile, and VR versions of the games are now able to use same server and all of them can play together without any kind of borders. 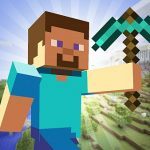 Content and servers will be accessible from any platform. 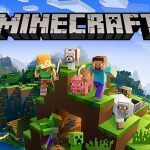 But stil there is one huge issue that Minecraft players on the PlayStation 4 will only be able to play with other PlayStation 4 users. And there is no technical constraint for that, but just because Sony has not allowed that. 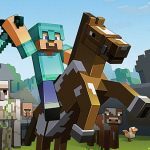 Recently Sony has said it clearly that it does not want to go for cross-platform gaming with Minecraft. 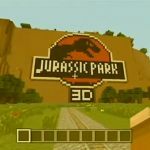 Just because of the reason that it would need to share some control that how it is going to look after it is online gamer space. 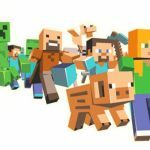 In that cross-platform environment, it couldn’t manage mutual issues like behaviors and attitudes of the players. 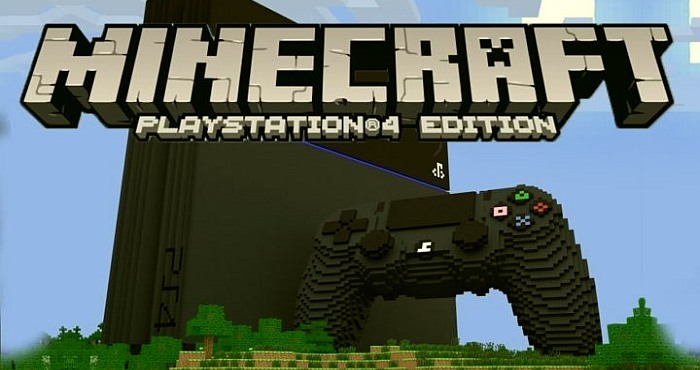 Let’s hope for this collaboration of Sony and Minecraft as soon as possible.